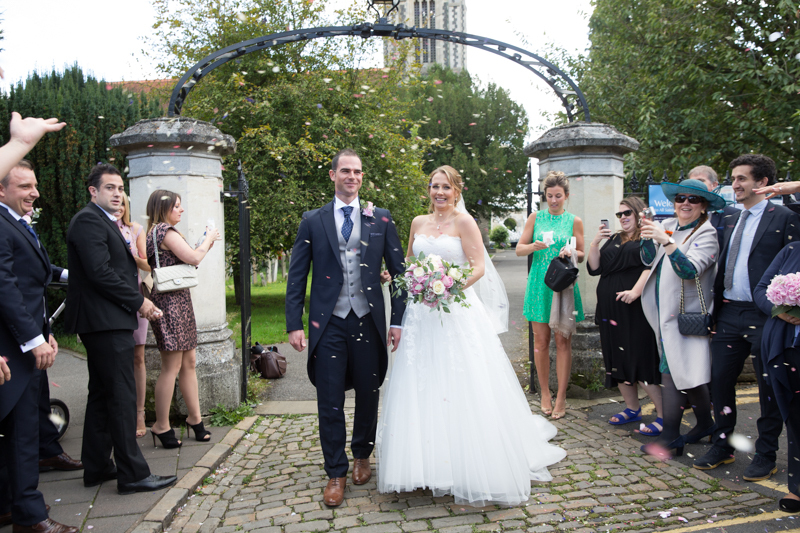 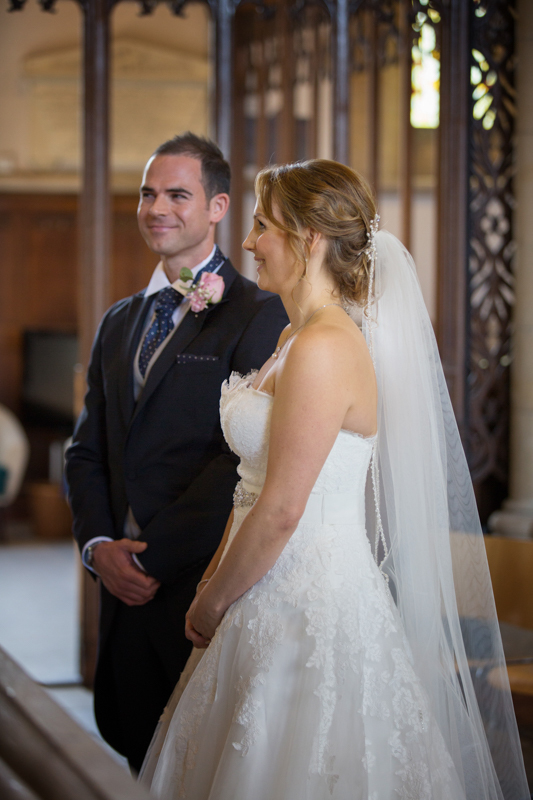 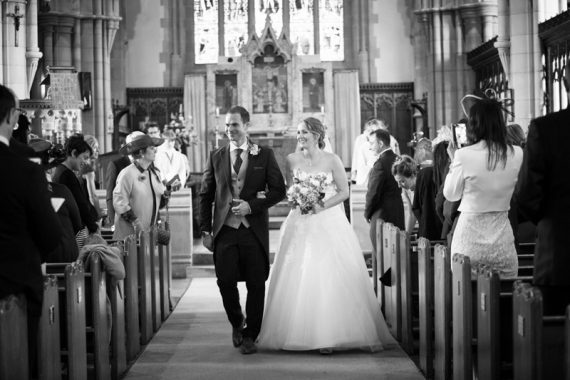 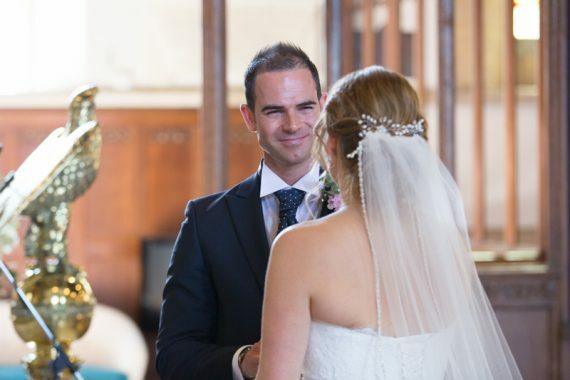 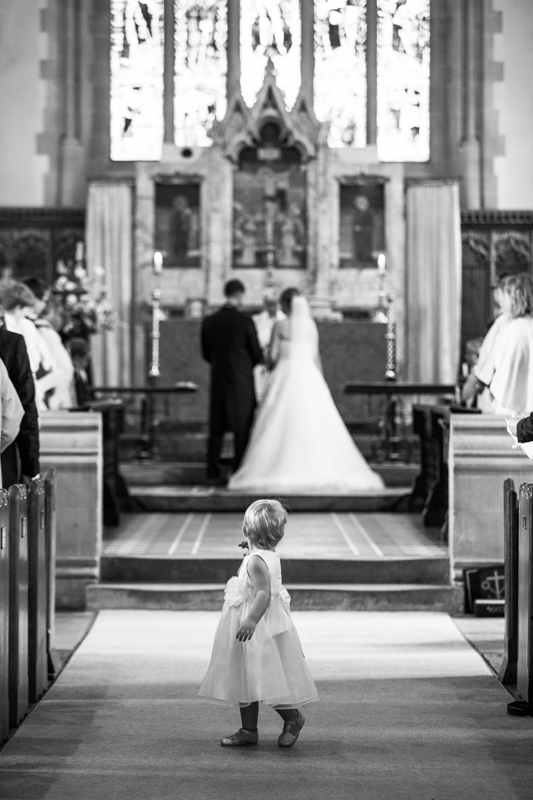 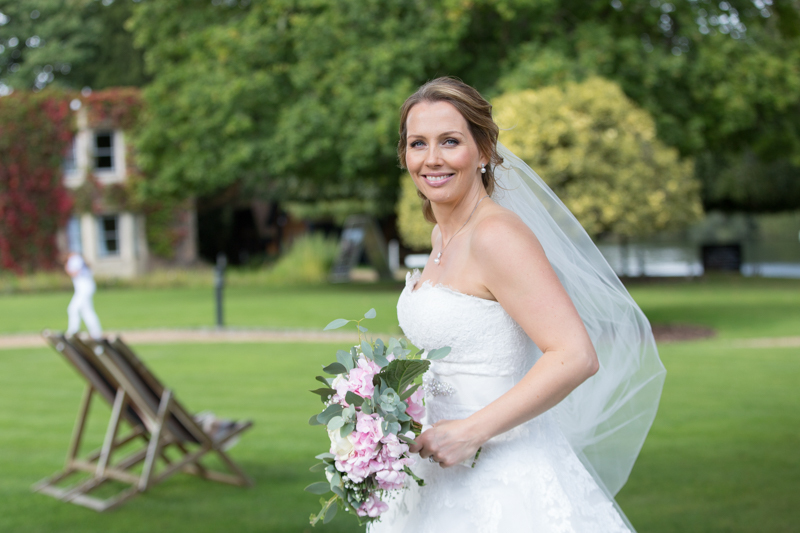 Ben and Emma were married in All Saints Church in Marlow and afterwards held their reception at the Oakley Court Hotel near Windsor. The Oakley Court Hotel is a magnificent Victorian Gothic manor house hotel near Windsor, situated in extensive, beautiful grounds on the banks of the Thames. 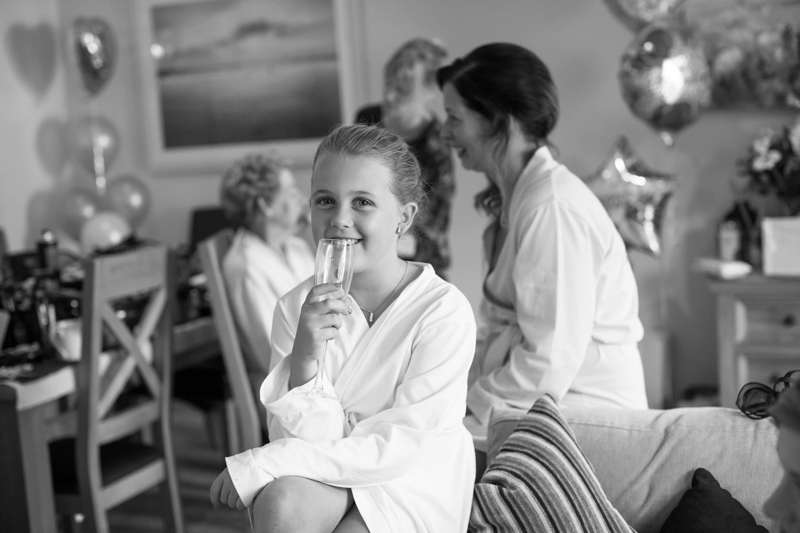 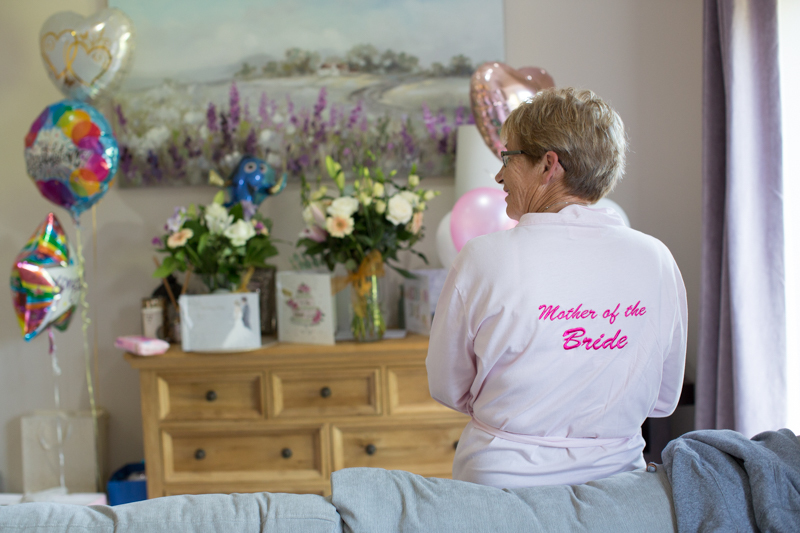 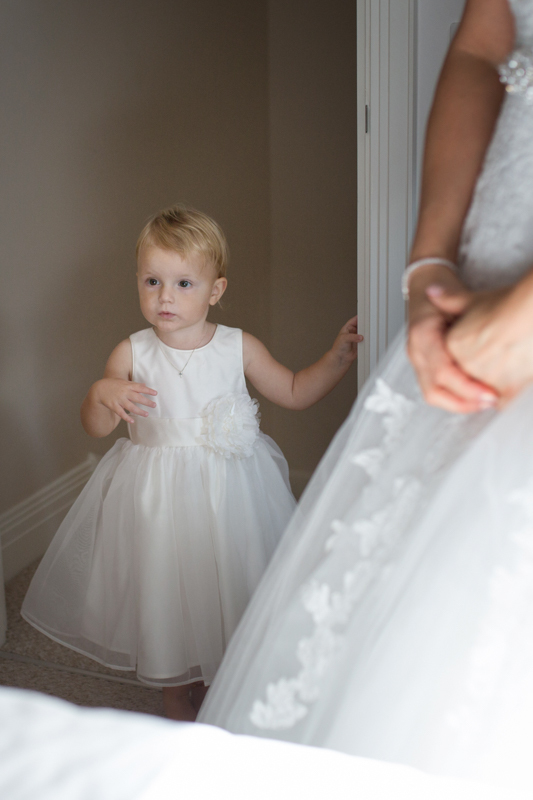 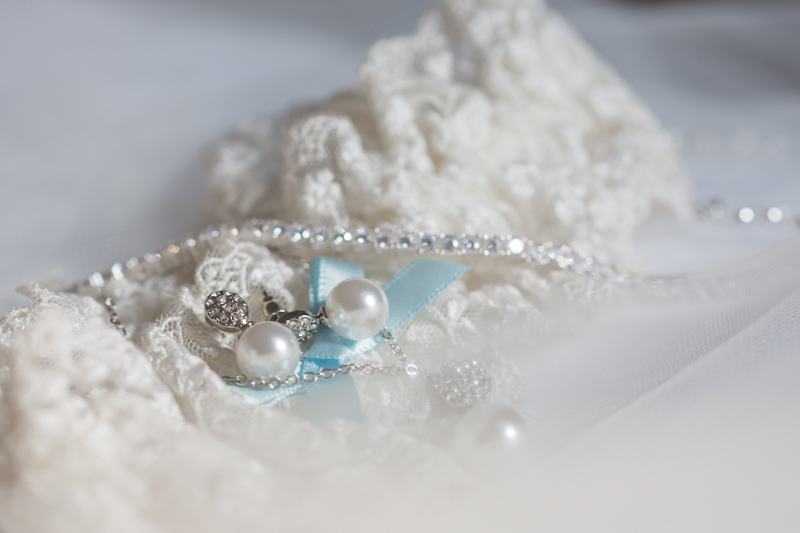 I arrived in the morning at Emma’s Mum’s house to capture the bridal prep, always a favourite part of the day for me. 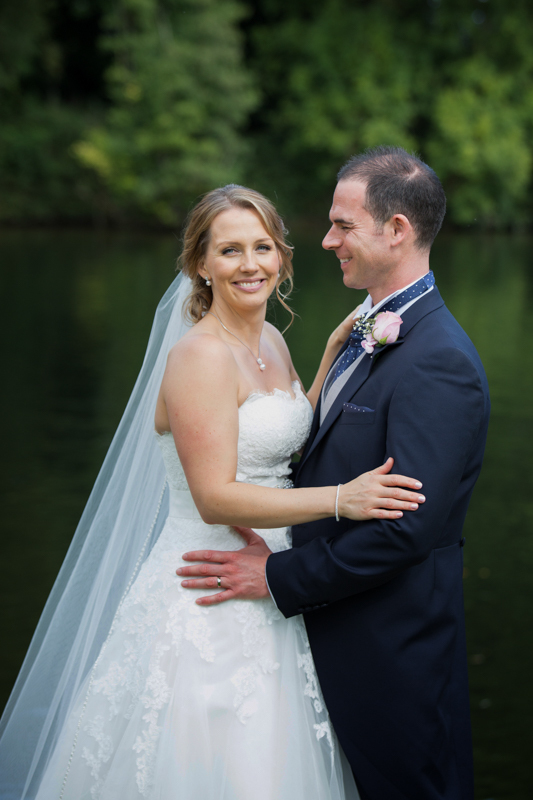 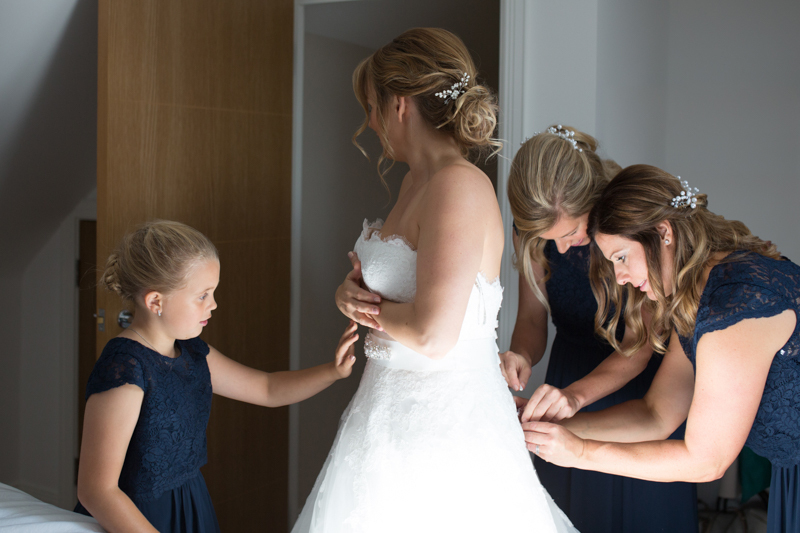 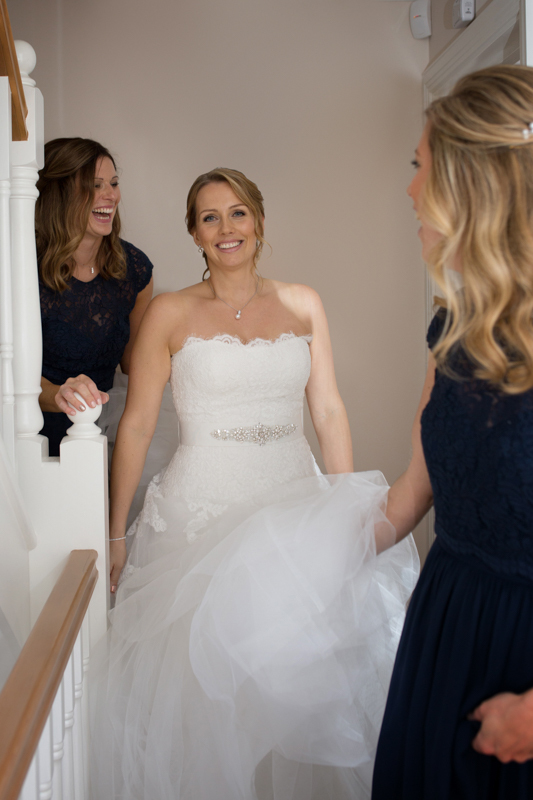 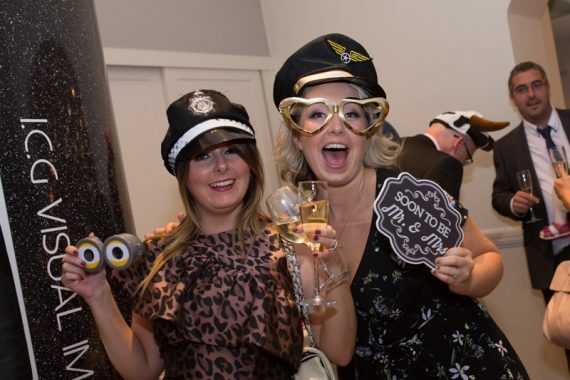 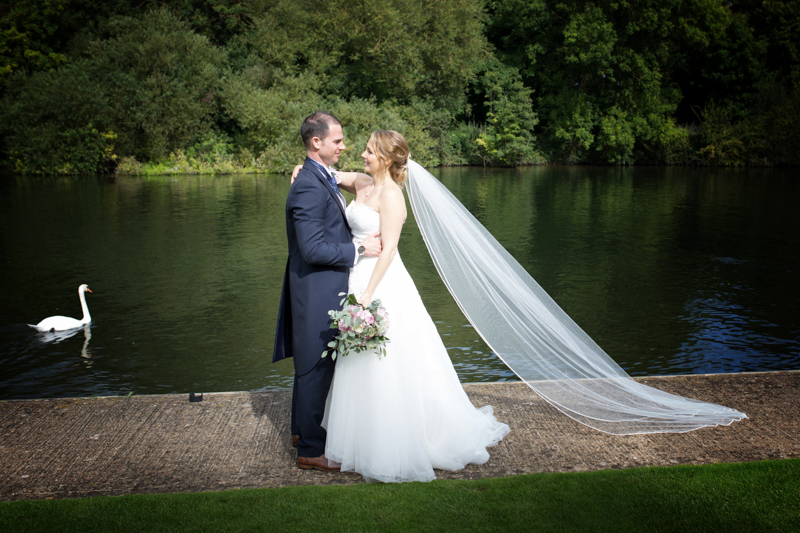 Phillipa Blake did an amazing job with hair and make up and Emma looked beautiful in her Maggie Sottero gown from Confetti Bridal in Wokingham Berks. 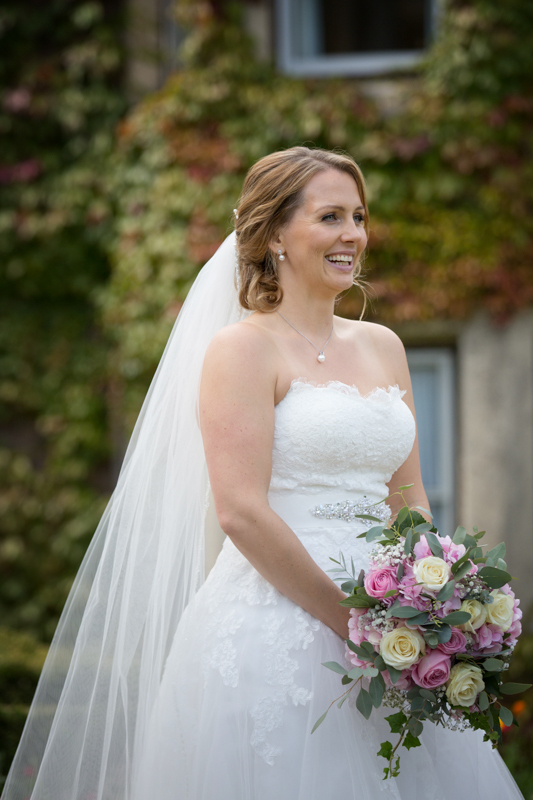 I am a lover of flowers and thought Emma’s flowers from Luxe flowers in Eton were stunning. 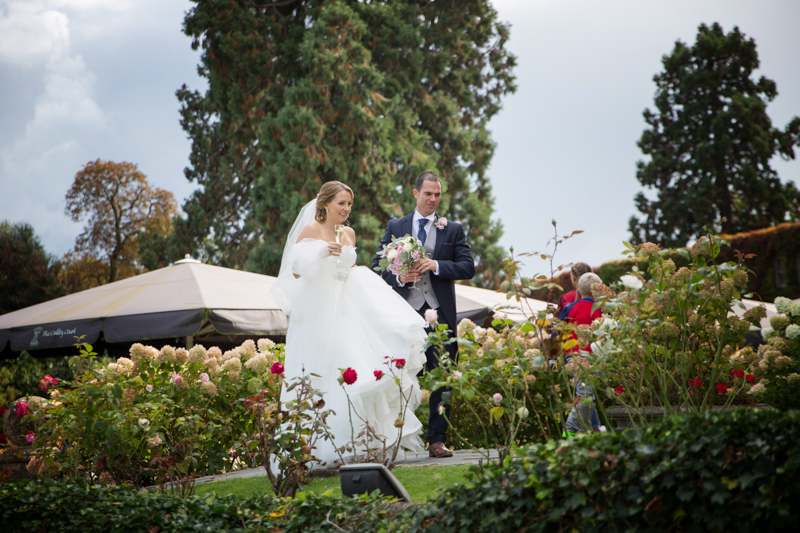 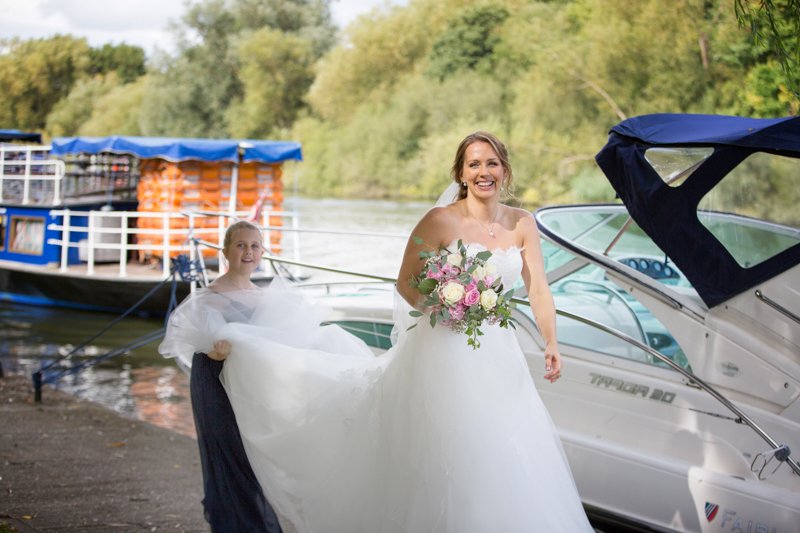 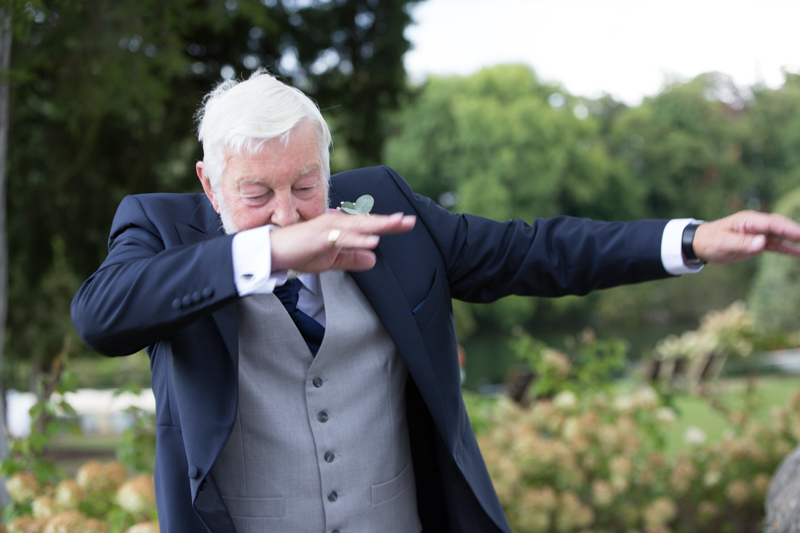 We were lucky with the weather that day and it rained conveniently while we were in the church and also during the wedding breakfast, giving guests the opportunity to wander around the grounds by the river and enjoy the scenic location. 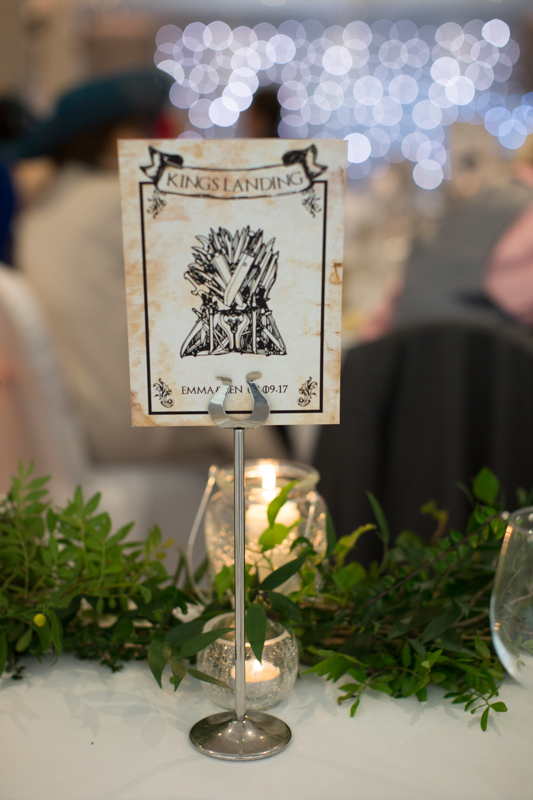 Ben is a keen Game of Thrones fan and I loved their table plan and table names themed on his favourite programme. 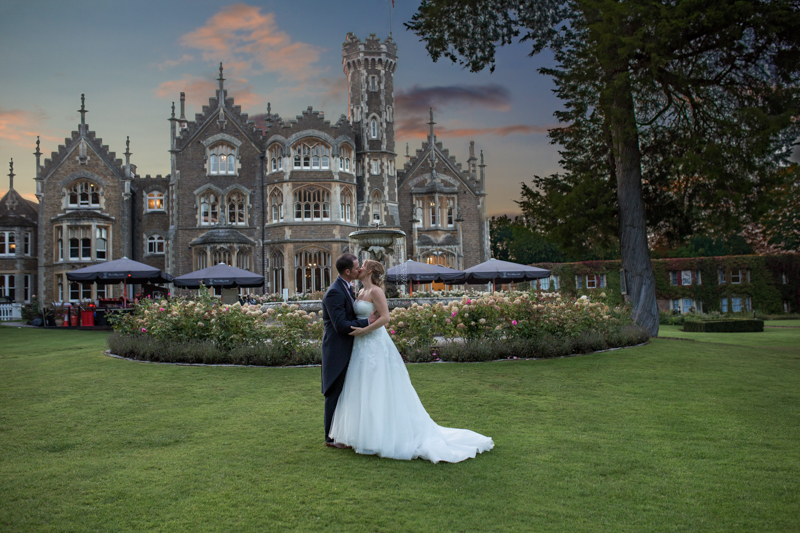 Oakley Court is a beautiful place for a wedding with so many places for photo opportunities, I would love to return. 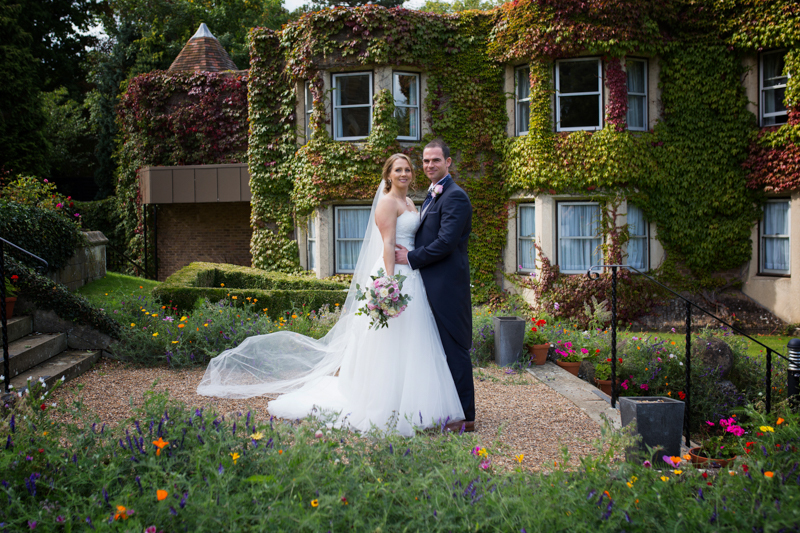 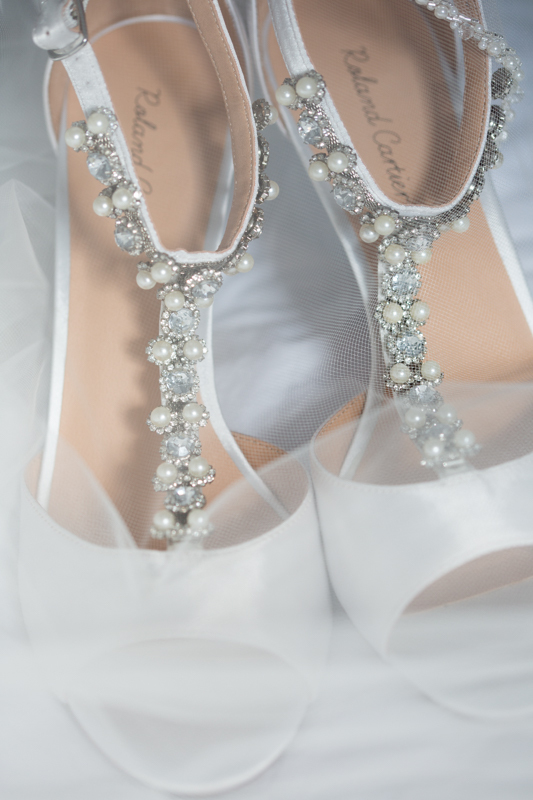 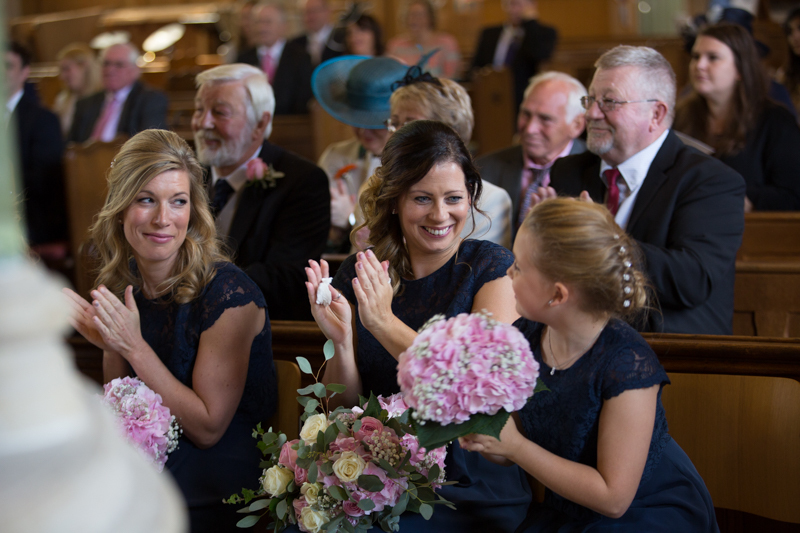 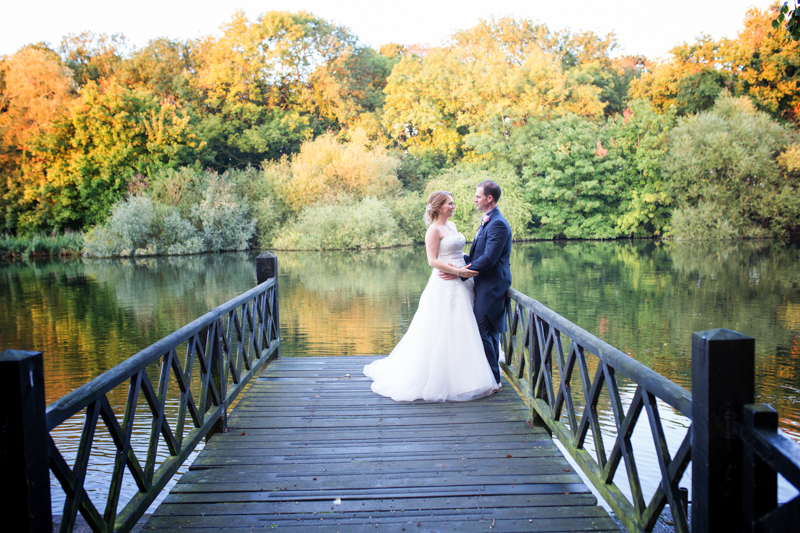 If you are planning an Oakley Court wedding and looking for a photographer, please do get in touch.